Kings XI Punjab (KXIP) host Rajasthan Royals (RR) at Punjab Cricket Association IS Bindra Stadium in Mohali on Tuesday. The Ravichandran Ashwin-led side have won 4 and lost 4 matches so far in the Indian Premier League (IPL) 2019. KXIP have been inconsistent with their performance so far. They lost their previous match against Royal Challengers Bangalore (RCB) which was their first loss at home (in 4 matches). On the other hand, RR have managed to win just 2 matches out of 7 outings. The Ajinkya Rahane-led side won their previous match against Mumbai Indians (MI) at the Wankhede Stadium in Mumbai. The bowling attack of Kings XI has been good only in patches. They failed to defend 197 against MI the other day with Kieron Pollard's knock of 31-ball 83 blowing them away. 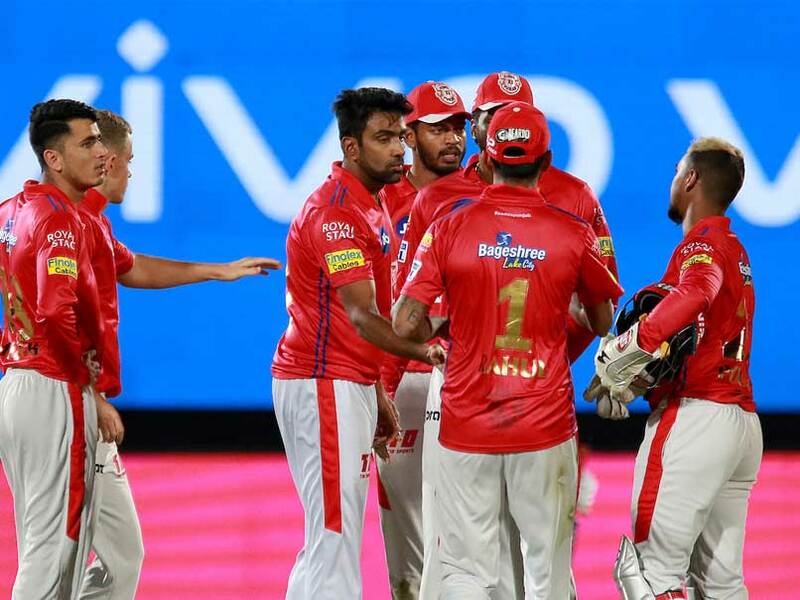 In their last game against RCB, Punjab's bowling again failed as they allowed the opposition overhaul the target of 173 with four balls to spare. Mohammad Shami, Andrew Tye and all-rounder Sam Curran bled too many runs to hurt the hosts and they will need to bowl a tight line to support skipper Ravichandran Ashwin, who has the ability to frustrate even top batsmen with his intelligent bowling. For Rajasthan, Buttler has been the top-scorer but their batting line-up also includes skipper Rahane, Samson and Steve Smith and they will need to deliver to confront Kings XI at IS Bindra PCA stadium here.